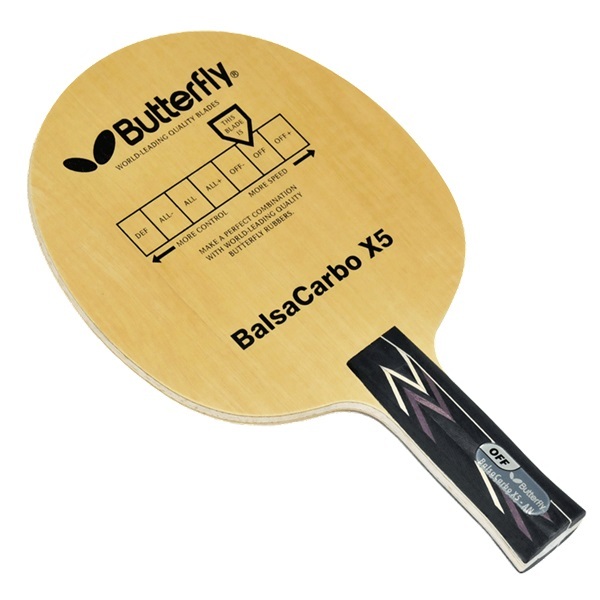 The Balsa core offers light weight & great touch while the Carbon layers ensure there is enough power. 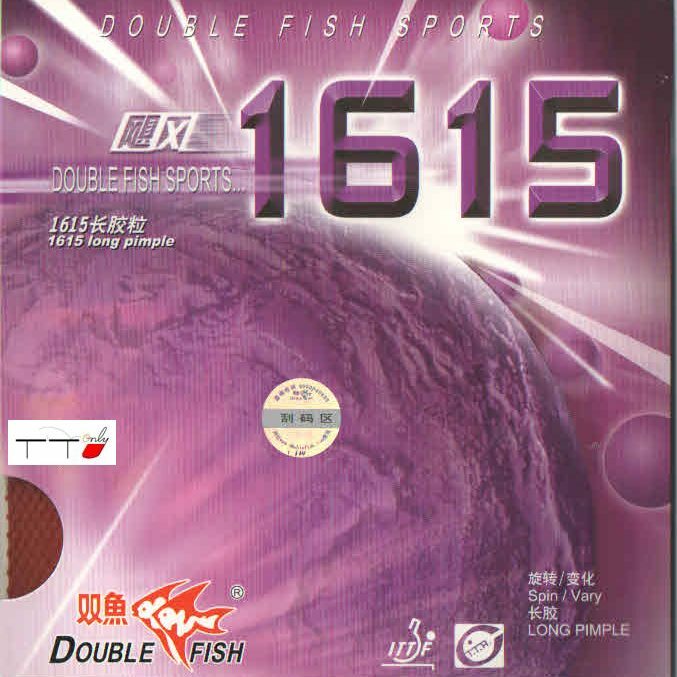 The soft feel makes over the table play, especially blocking, effortless and effective. 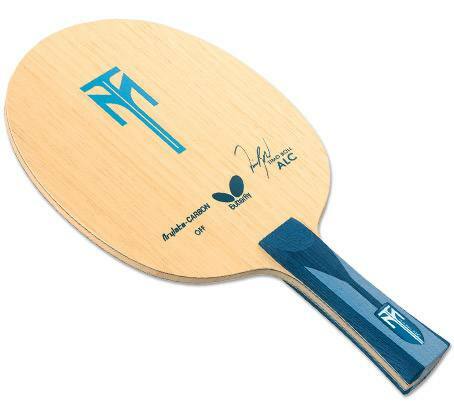 Designed for close to the table attacks, but enough power to execute from mid-court as well.